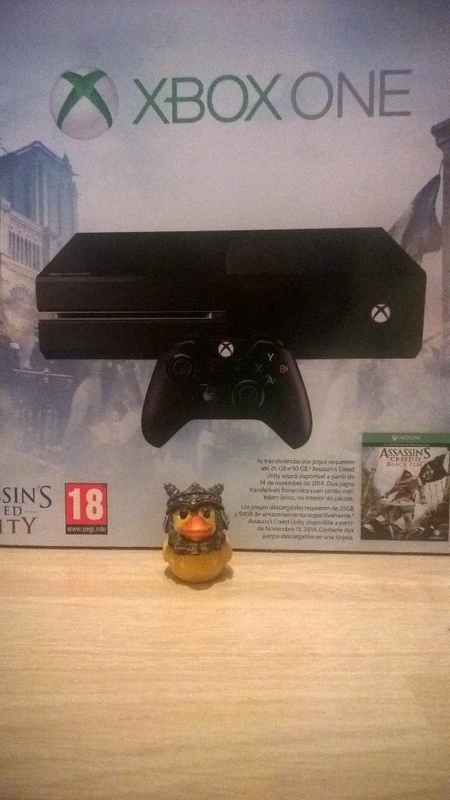 Since my Xbox One first came out of its box pretty much all I have played so far has been my Rayman Legends freebie. For a game that I have previously owned but hardly ever touched in the past, I myself am surprised by how much I can’t stop playing. Now, don’t for one minute think that what I’m saying is that I’m surprised that it’s a good game because I am and always have been a big Rayman fan. I was just busy with other games when it was first released. Now that I’ve been playing for about a week I’ve started to hit some of the trickier levels and I am really feeling the strain. As much as I do get angry when I reach more infuriating parts I am also glad that they’re there. After all where is the fun in a game that you breeze through and that leaves you with no sense of achievement whatsoever when you complete it. 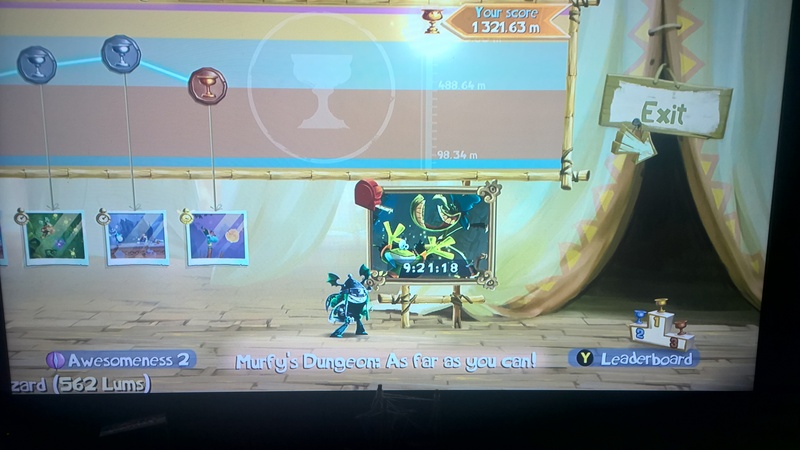 At least I can say I feel proud of myself when I do complete seemingly impossible levels. What makes me feel even better though is doing well in the challenges. That makes me feel, I believe the word is, top.